Our Monthly Apps Spotlight introduces the most exciting and helpful new apps you can integrate with Pipedrive to customize and automate your sales process. Find step-by-step installation guides for all of the featured apps on the Pipedrive Marketplace. CaptureFast is a data capture solution that uses a bespoke artificial intelligence engine to extract information from physical or digital documents and transfer it to third party business applications such as Pipedrive and Google Drive. The CaptureFast and Pipedrive integration is a powerful tool if you’re creating an automated workflow. For example, if your team is in a deal negotiation period, CaptureFast can capture/import whole fields from relevant physical documents into your selected pipeline. The team at CaptureFast is working on improving their technology partnerships and developing a new language edition, adding the most commonly used predefined bank statements and invoice receipts to create a template library. Both free and paid subscription membership options are available. Head to the Pipedrive Marketplace to check them out and sign up for free to start using CaptureFast. Expiration Reminder makes it easy to track expiration dates for contracts, permits, warranties, or anything that’s going to expire. With Expiration Reminder, you can see which customers have expiring contracts and automatically send reminders to customers, employees, contractors, suppliers, vendors, or anyone else who needs to be brought into the loop. Attach and upload scanned documents into Expiration Reminder and create custom fields, including amount and PO number, to have all your contract information centralized in one place. Try Expiration Reminder out for yourself and see how it can help. Fireflies is a conversation tracking platform that records, transcribes and automatically logs sales calls inside Pipedrive. With a team of former MIT, Microsoft, Google and Amazon employees, the application was created out of the experience of losing so much knowledge in meetings and wanting to cut down data entry. This integration reduces the time that you will have to manually enter notes and activities, and gives a 360° view of every sales conversation. Managers can quickly search and skim through to the most important sections of calls with the help of Smart Search and Alerting. Fireflies can also detect meetings that have a web-conferencing link or dial-in number and join those meetings automatically at the start. The transcriptions created are state of the art and the quality improves the more you use it. In addition, Fireflies supports numerous integrations to platforms like Slack, allowing you to bring the app right into your workflow. Setting up Fireflies only takes a moment, simply connect your calendar and Pipedrive and you’re done. For many businesses, email management can become a mess, with all the CC and BCC addresses, forwards, never-ending threads, personal inboxes, shared inboxes, and in most cases, a help desk and an internal chat app on top of that. Missive offers a solution to this mess with an application that eliminates isolated communication and helps to make your team productive again. The app lets teams manage and collaborate around emails, SMS and even social media messages. You can chat with your colleagues, share attachments and assign tasks directly from your inbox. You can also use shared labels to organize conversations by project or department. The seamless integration with Pipedrive lets you manage your Pipedrive deals, contacts, activities and notes directly from inside your Missive inbox. No more email forwarding or constant back and forth between Pipedrive and your email application! Check out just how well Missive works together with Pipedrive. The OpenMoves Connector links Pipedrive with the app to enable real-time data synchronization and campaign reporting. By keeping communication with your contacts up to date and ready to deploy, your sales and marketing campaigns can work together to close more deals! With the connector installed, your contacts are synchronized as they are added, updated or deleted from your Pipedrive account. All Pipedrive contact fields (even custom fields) in Pipedrive can be synced to OpenMoves for segmenting and personalization, and to trigger state of the art email campaigns and drips. OpenMoves email campaign activity is reported directly into your Pipedrive account so you can track engaged contacts who read your emails and visit your website. You can also see contacts that unsubscribed from your email campaigns, to manage cold leads more effectively. 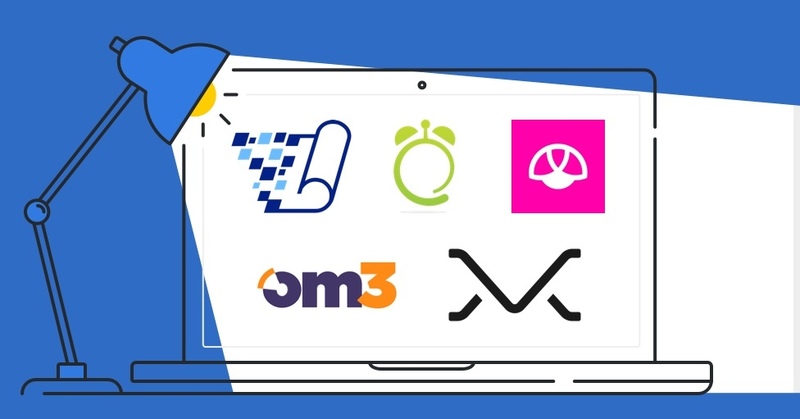 With the free OpenMoves Connector, you can transform Pipedrive into an email marketing machine, featuring an easy-to-use, affordable enterprise level email platform with marketing automation on board. In addition to the additional features, if you have something specific in mind, OpenMoves will work with you to build it. To learn more, find OpenMoves in the Pipedrive Marketplace and sign up for a 30-day trial. The Marketplace homepage now has search capabilities, making it even easier to find the apps you want. There are over 150 apps and integrations to help you boost your sales process. 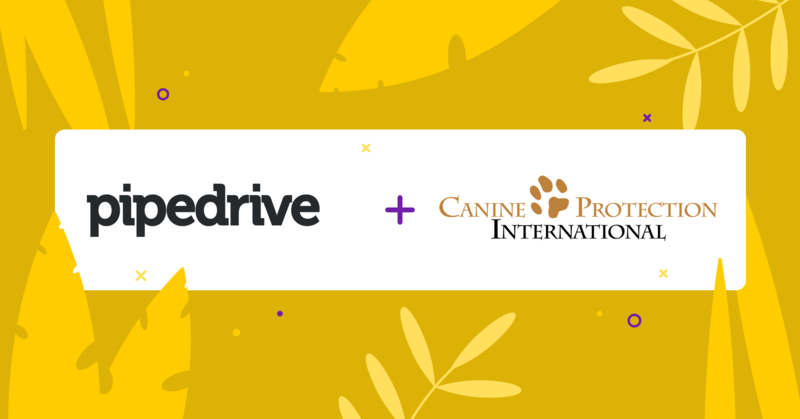 You can customize Pipedrive to suit your specific sales process with all of these integrations right now. The apps are categorized to help you find the type of tool you’re looking for. There are simple instructional guides and step-by-step installation advice to help you speed up your Pipedrive sales process in a matter of minutes! Make your way to the Pipedrive Marketplace to try them out today. Take control of your workday with these time saving sales tactics that will focus your meetings and calls, and help you tackle admin tasks.